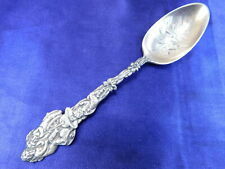 新刊登物品 Small Vintage Revere Sterling Silver & Picwood Oval Bar Tray, NO Reserve! 新刊登物品 lot of 925 sterling silver jewerly.112 total grams! All have lobster clasps! 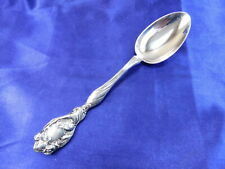 新刊登物品 A SUPERB CASE SET OF SIX SOLID STERLING SILVER GRAPEFRUIT SPOONS SHEFFIELD 1958. 新刊登物品 A STUNNING BOXED PAIR OF SOLID STERLING SILVER NAPKIN RINGS BIRMINGHAM 1927. 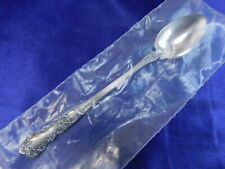 新刊登物品 A CASE SET OF SIX SOLID STERLING SILVER EDWARDIAN APOSTLE SPOONS & TONGS 1903.